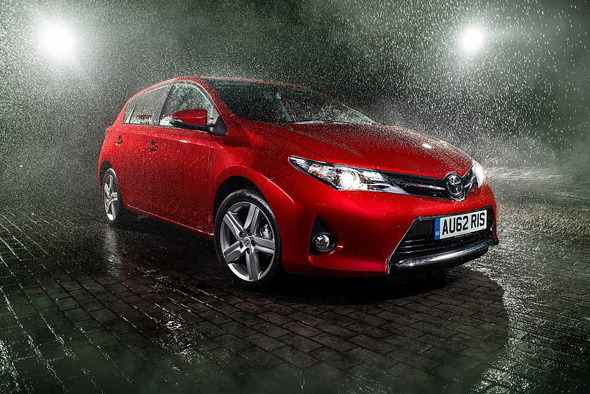 The British-built Toyota Auris has been named the most reliable medium car under three years old in the annual Which? Car Survey, while the seven-seat Toyota Verso topped the list of most reliable MPVs under three years old. Which? polled more than 49,000 car owners about more than 58,000 cars, quizzing them about durability, breakdowns and the time their cars spent off the road. The survey also analysed repair costs, common faults and just how satisfied owners were with their cars overall, and the Auris – built at Toyota’s factory in Burnaston Derbyshire – was crowned most reliable medium car for models under three years old. The Toyota Auris scored 98.8% for reliability, spend an average of just 0.01 days off the road each year and had an average annual repair cost of just £3. For cars over three years, it was the Auris Hybrid that topped the medium cars table. It had a reliability score of 95.8% and Which? discovered the Auris Hybrid spent just 0.05 days off the road each year. Topping these two categories meant that Toyota claimed top manufacturer honours alongside BMW. Toyota Yaris Hybrid scored 97.9% in the Which? reliability score and fourth in the list of superminis under three years old. Toyota iQ came second in the list of superminis over three years old, with a 94.6% reliability score. Toyota RAV4 came second in the list of most reliable SUVs under three years old, scoring 97.7%. Very nice MPV type. Why this type of car is not marketed in Indonesia? Thank you for contacting us from Indonesia.